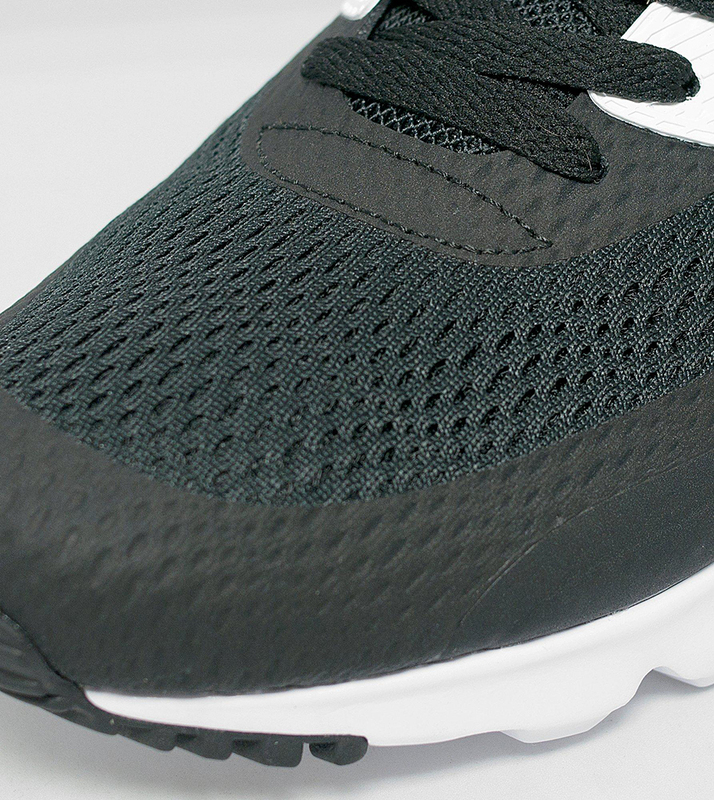 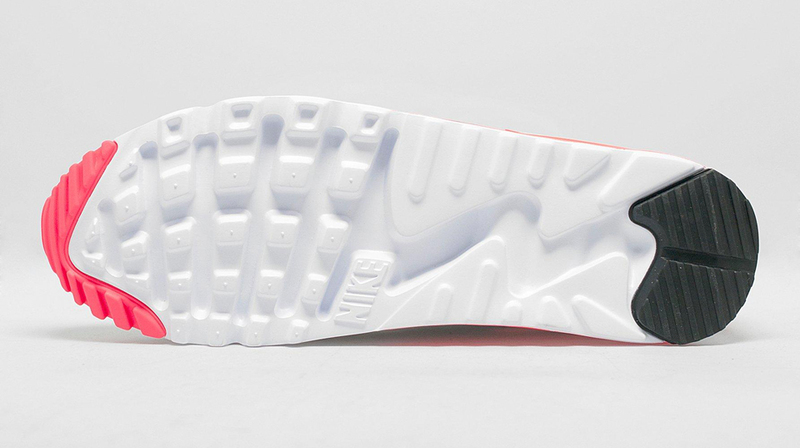 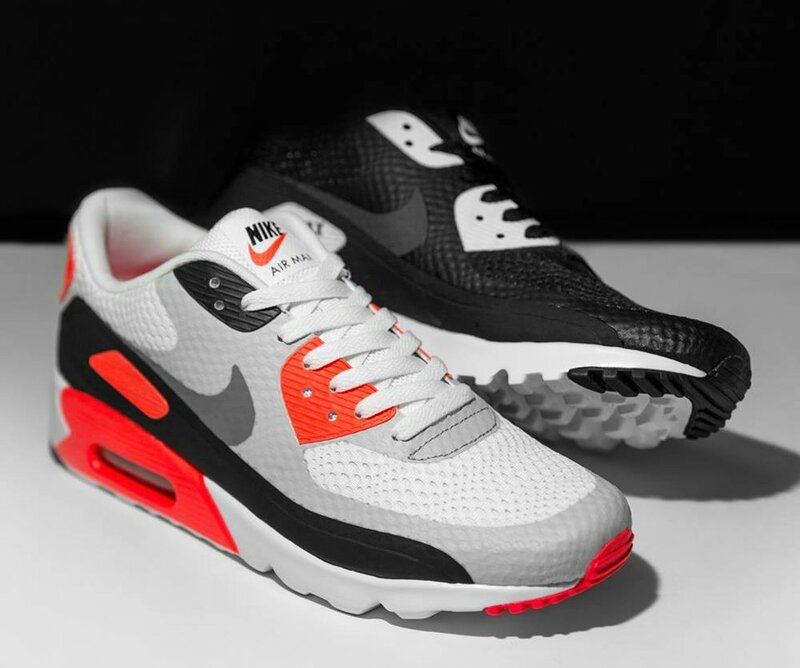 Nike shuts down 2015 with another dope variant of its classic running shoe. 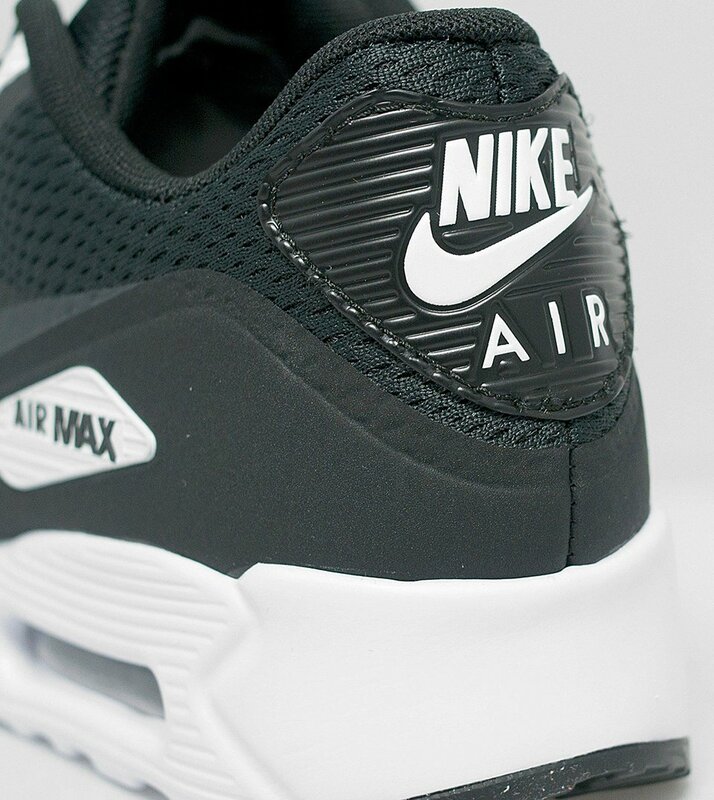 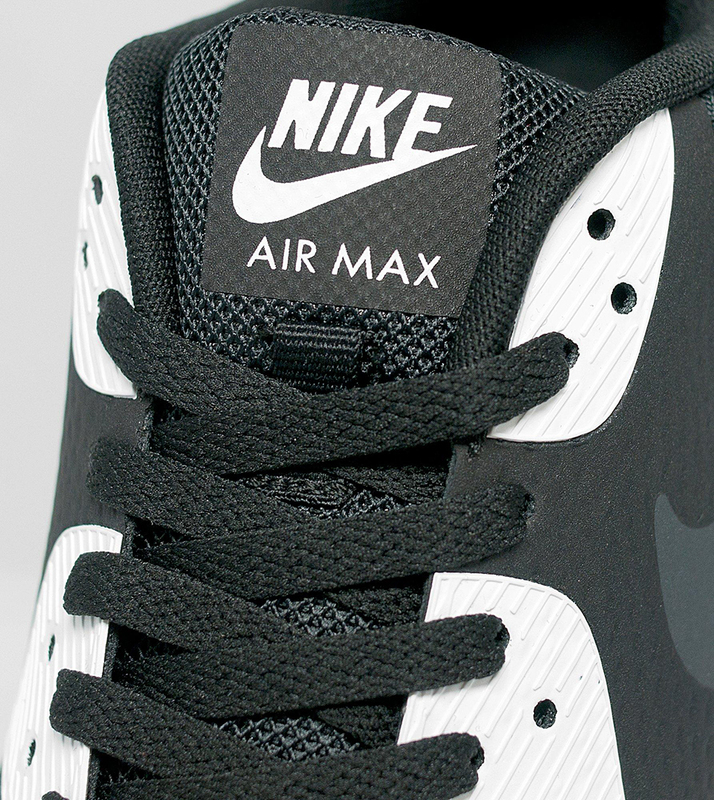 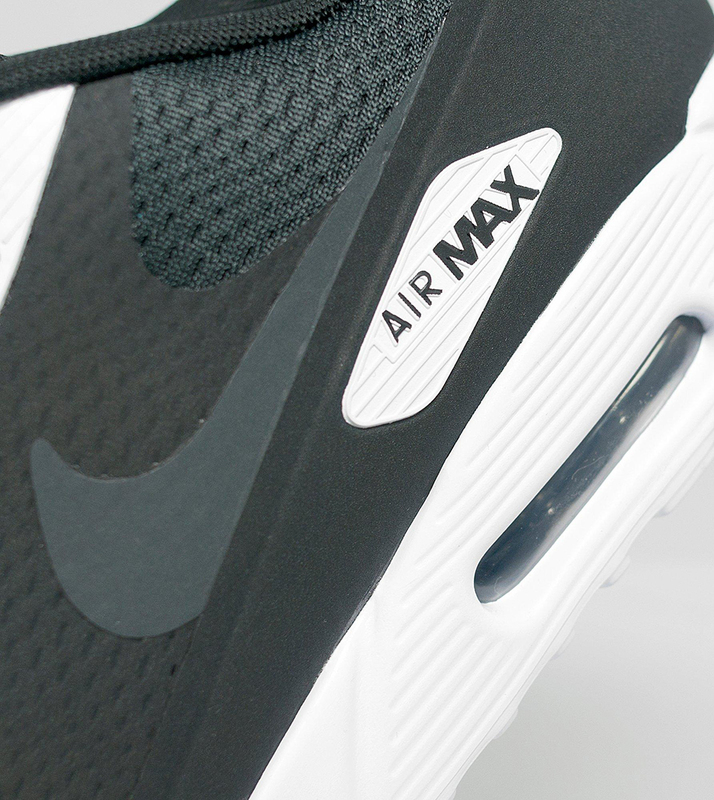 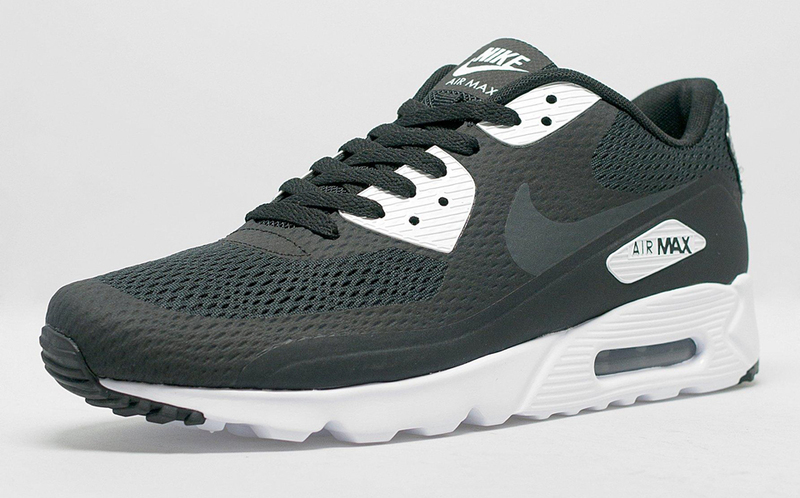 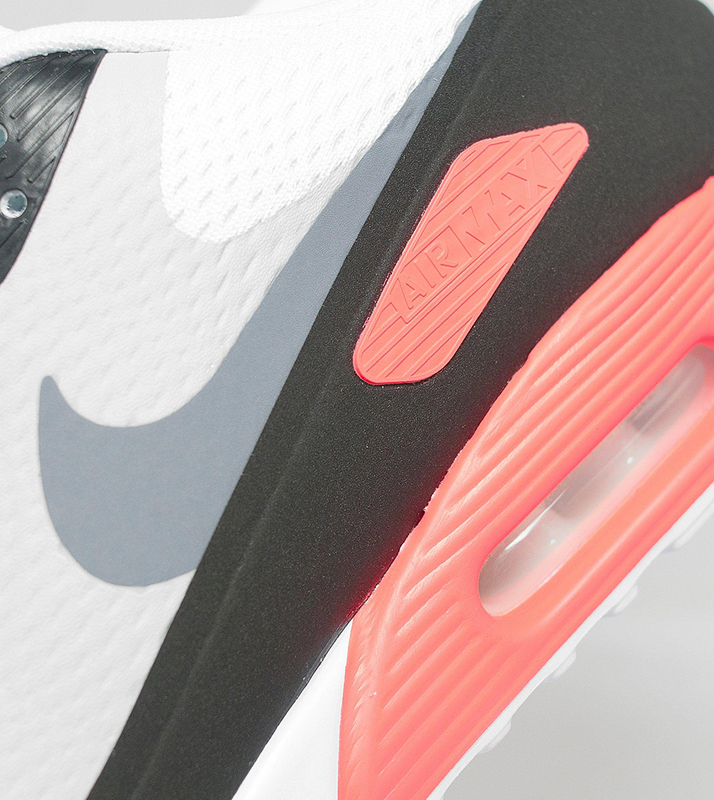 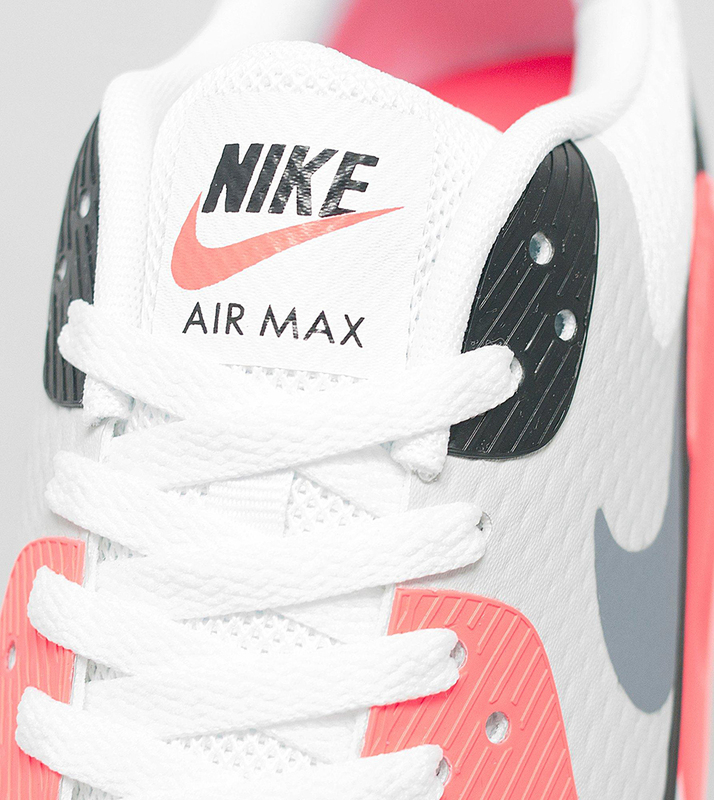 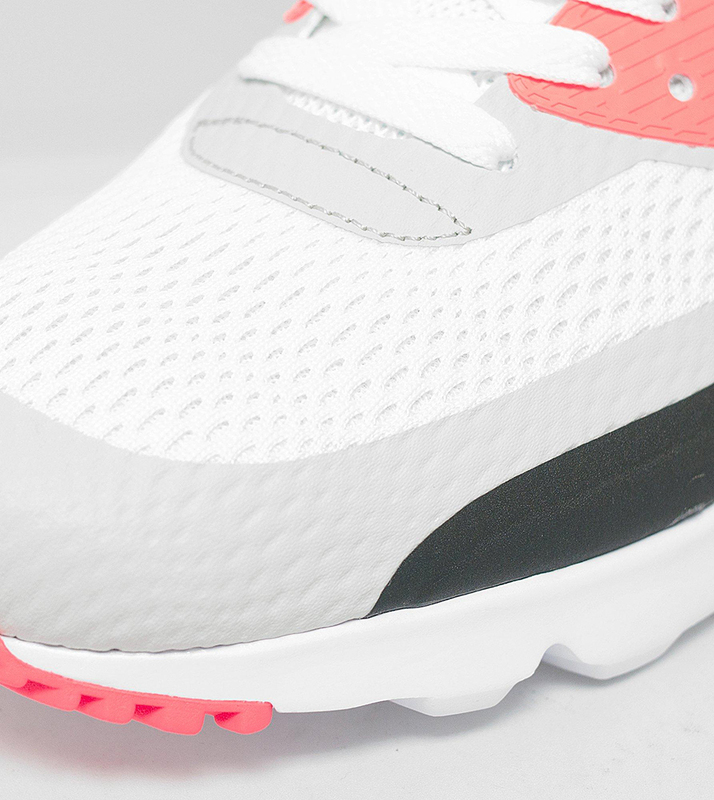 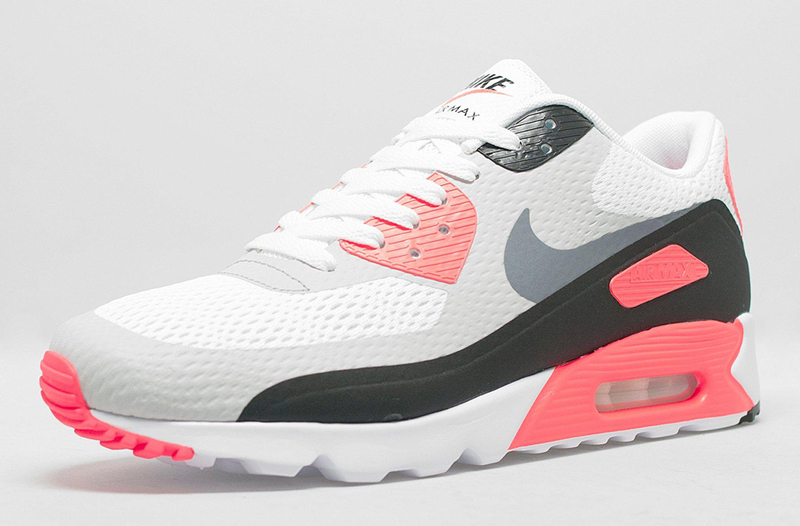 The Air Max 90 Ultra Essential has a light and comfortable Hyperfuse mesh upper. 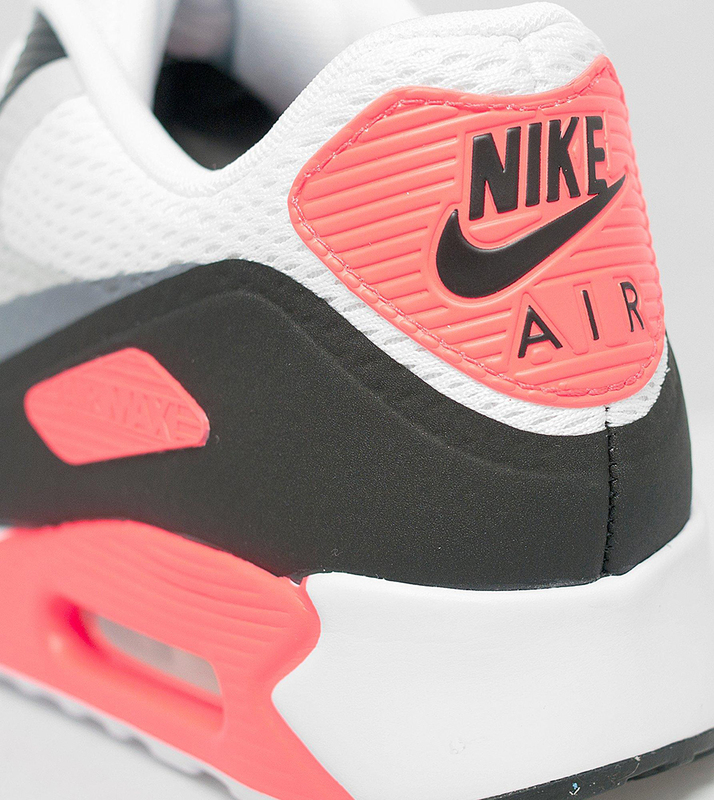 Available in black and white and in the original infrared colorway.